Changi is a beautiful area located in the far east of Singapore, and for many years, has had the reputation of having the most beautiful airport in the world. 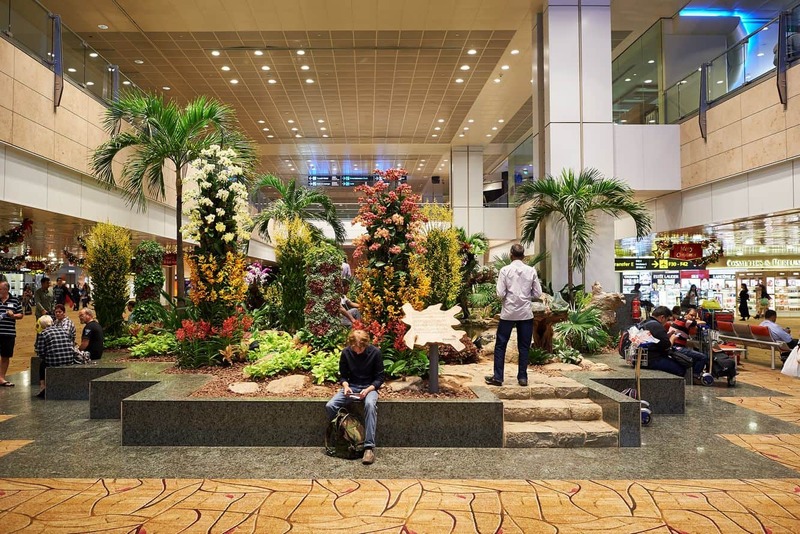 The airport is viewed as a tourist attraction by itself and travellers spend quite a bit of time exploring the airport and its marvellous construction and features. 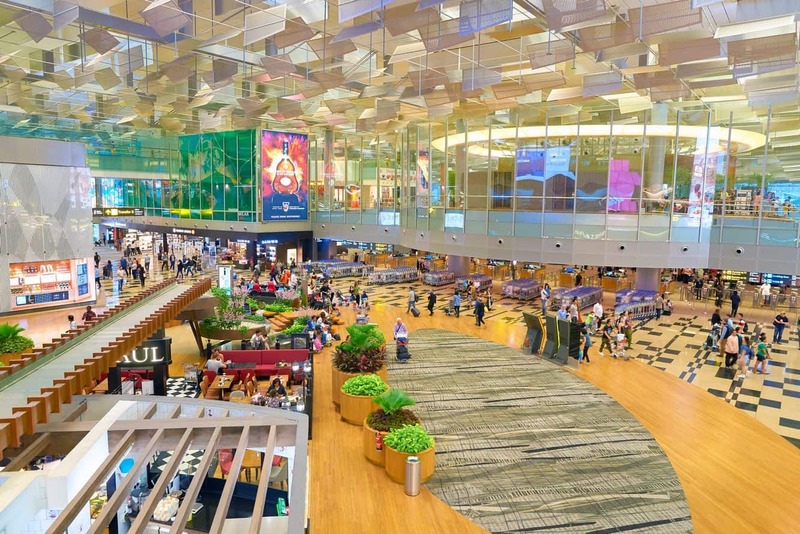 Changi Airport has numerous duty free shops that travellers flock to buy merchandise at a low price. 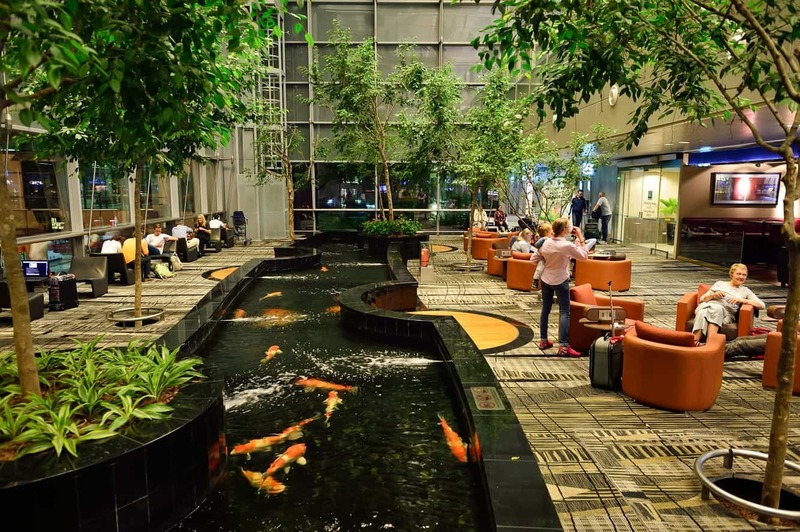 The airport has numerous restaurants and pubs that are some of the best relaxing spots in the country. 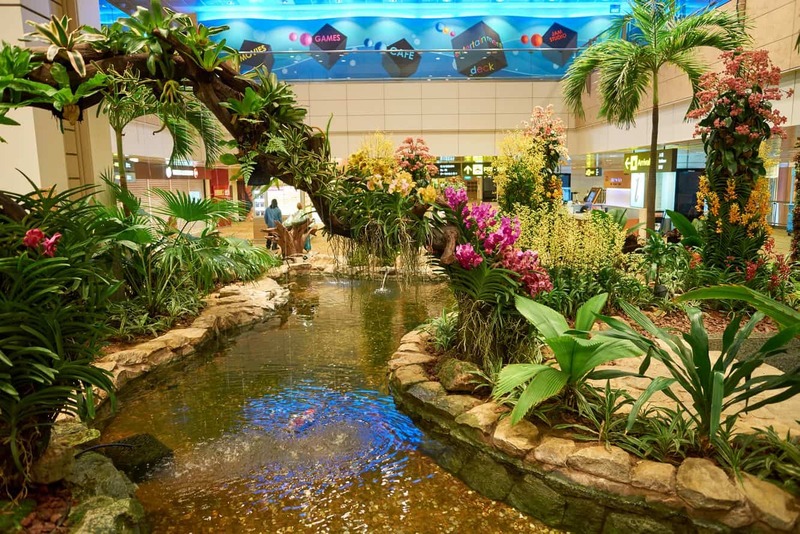 The airport is just the start, as Changi is also known as a very diverse part of Singapore. 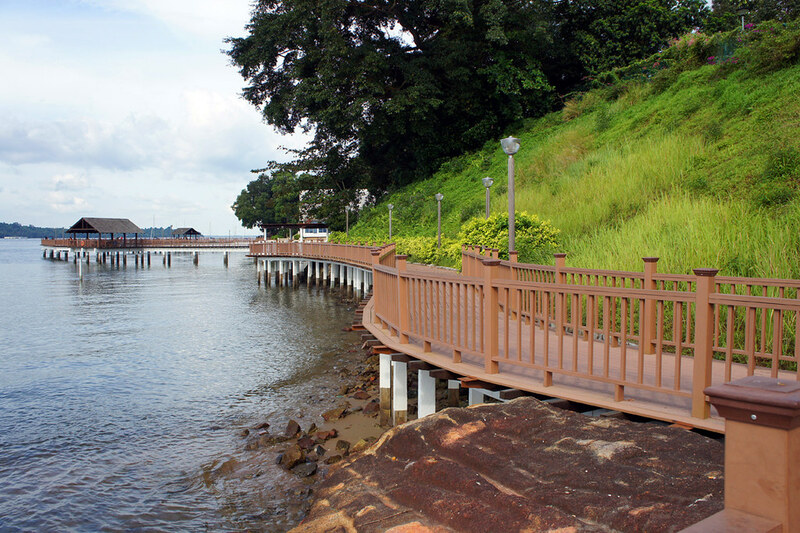 Another popular spot for visitors is the Changi Board Walk. This is a beautifully constructed wooden path that is located near the coast. 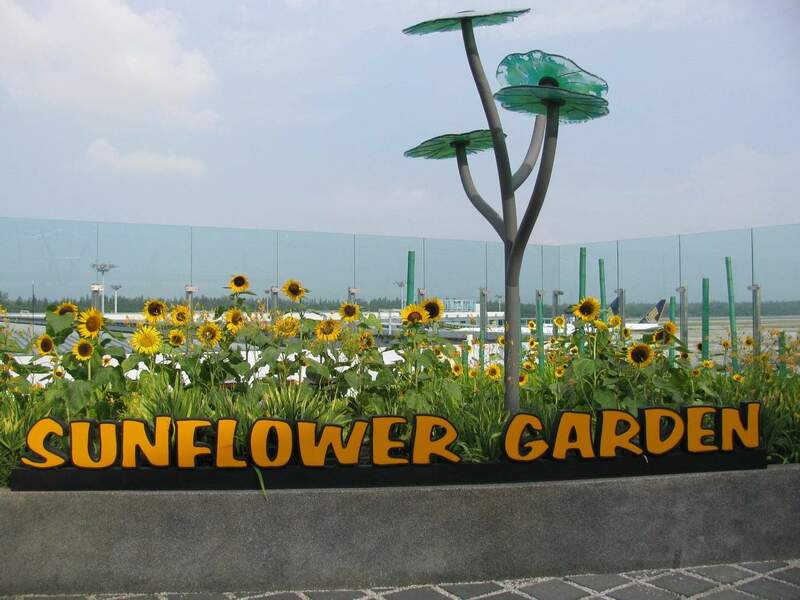 The stretch is divided into six sections with each section having its own beautiful view. 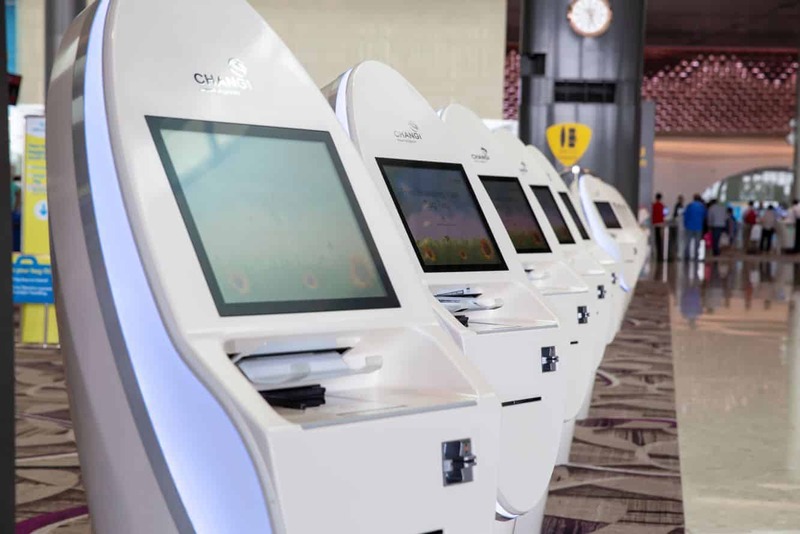 Changi Beach is also another popular attraction as it has beautiful white beaches and clear, blue water. The beach is surrounded by world class hotels to cater for the ever growing number of visitors. It has also a very unique approach as they have camping sites on the beach side. 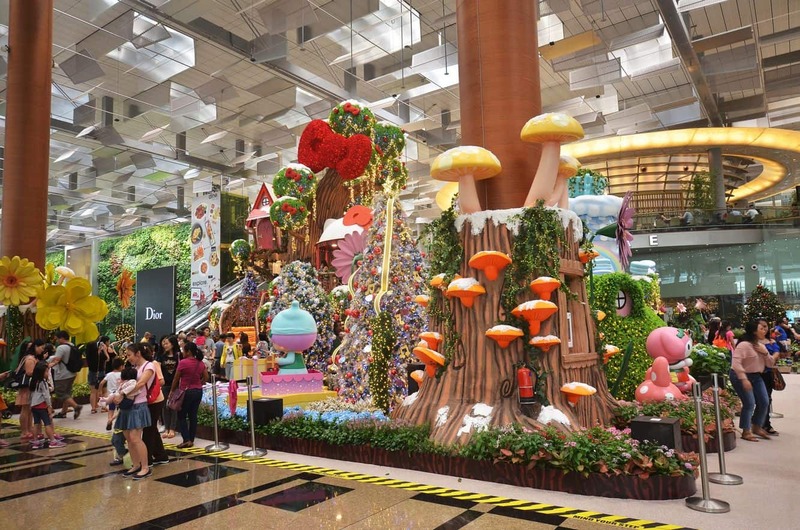 Camping can be a very cost effective unique way to travel in Singapore. The communal picnic points along the beach allow locals to travel to the beaches and enjoy a fun evening in the outdoors. Also located within Changi is Singapore’s largest prison, Changi Prison which became infamous as a Japanese prisoner of war camp during World War II. Changi Prison continues to operate as a prison today. 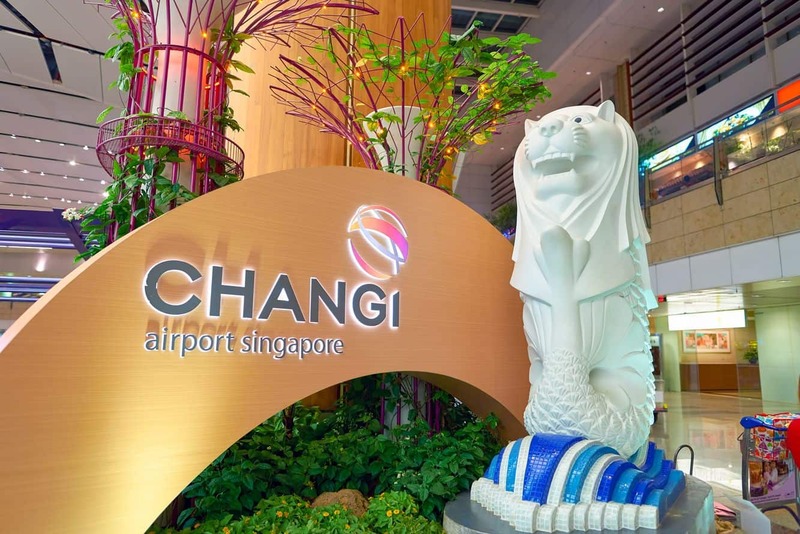 Changi has cemented itself as one of the biggest tourist areas in Singapore and promises to continue growing and impress the world with its development. 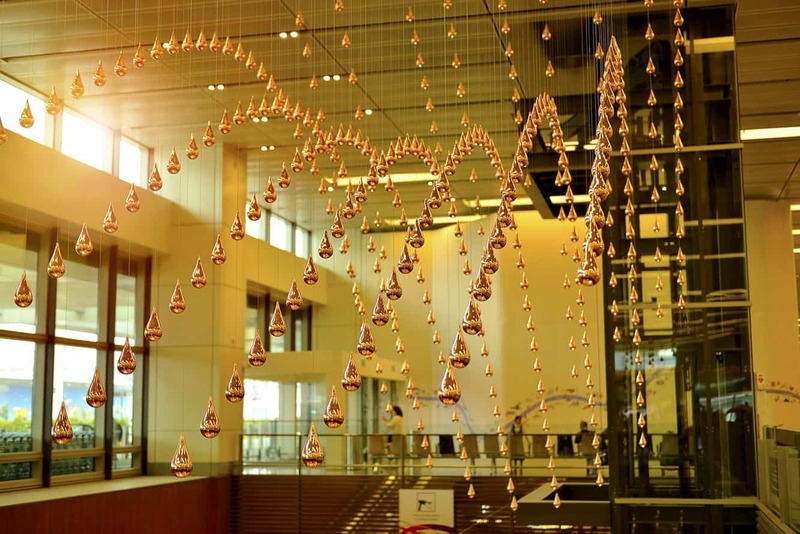 Click the link below to find the best accommodation deals.